Reasons Why People Want to Sell Their Home Quickly in Baltimore..
Are you worried about how fast you can sell your house in Baltimore, Maryland area? It could be that you are about to lose your home or because you are mandated to relocate within a short notice because of a new job or a job transfer. 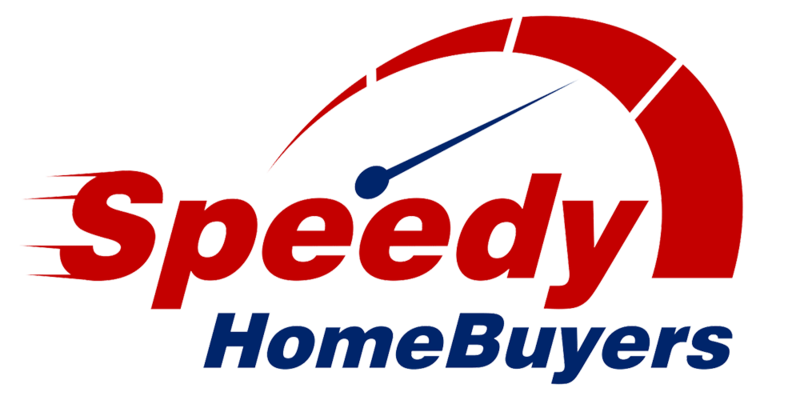 Whatever the reasons is, you can trustSpeedy Home Buyers to help you sell your home with the speed of light without hassle and stress on you. If you are seriously in need of cash or you have just few days to move, listing your property for sale is not the best option for you, because if listed, it may take even a year before you can find a prospective buyer for the property, this can make you lose your property or not been able to relocate if it depends on the sale of your property. One of the reasons why most people in Maryland go for quick sale service is when there is need for an immediate relocation and also when they are in need of quick cash. Speedy Home Buyers can be trusted to help even when you just need to sell your home. If trying to sell your property through the conventional market way the process is not easy at all. You will have to learn the several selling techniques, prepare the property for sale by renovating and learn on the latest effective ways to convince customers. If all these processes are too much for you, then quick sale will be the best option and convenient choice for you. 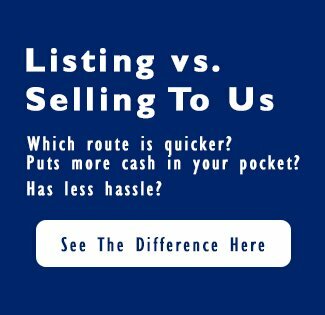 With Speedy Home Buyers it is easy and simple to quickly sell your home. In Baltimore, Maryland, we are the leading real estate firm when searching for homebuyers. With Speedy Home Buyers the whole process is honest and open, just get in touch with them for details and they will take you through the process and then carryout assessment on the property. Provisional cash offer will be given but this is only possible depending on the size of the property, type and location, if this is accept by you, they will offer you cash based on the contract. There may be a need to relocate from a particle area? It could be as a result of a new job placement or job transfer or increased security concern, for whatever the reasons, Speedy Home Buyers can help by providing you with personalized service to suit your family needs. Financial challenge is the main motives why people tend to quickly sell their homes. There are diverse reasons why you may need cash fast. It may be that you have a loan that you are unable to pay back and need quick money to repay it or it could be that you are sick and need money to pay your hospital bill. Or it could be because you need money to pay for your school fees or cater for any other emergency. You may be going through a divorce process with your partner and unable to decide who should stay in the property? Most times, the couples are expected to split the value of the property equally requiring the need for a quick property sale. Speedy Home Buyers will assist you sell the house quickly based on your individual requirements. Do you have a house that requires all-round repairs in the property before it can become fit to live in? If the cost of renovating the house is high, it might make sense to sell the property instead of renovating it. It may make more sense to sell the property and add money that you could have used for repairs to buy a more fitting and beautiful house.